← Ebola False Flag: Must watch this video!! 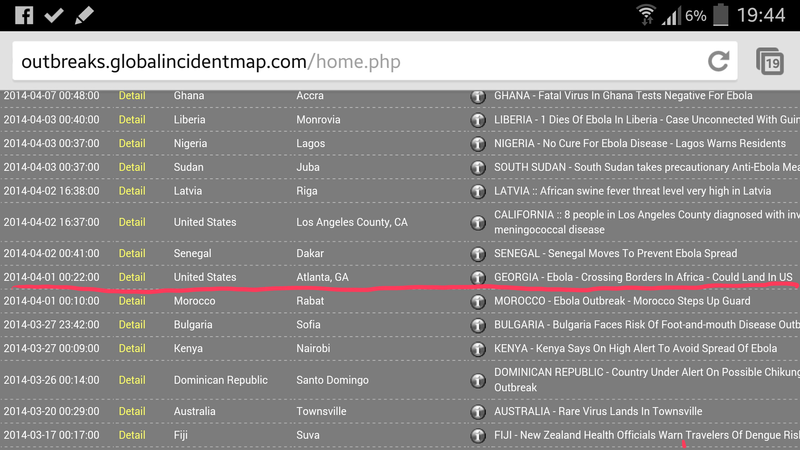 Posted on August 3, 2014, in GENERAL and tagged Corruption, Ebola, Genocide, Health, United States. Bookmark the permalink. Leave a comment.